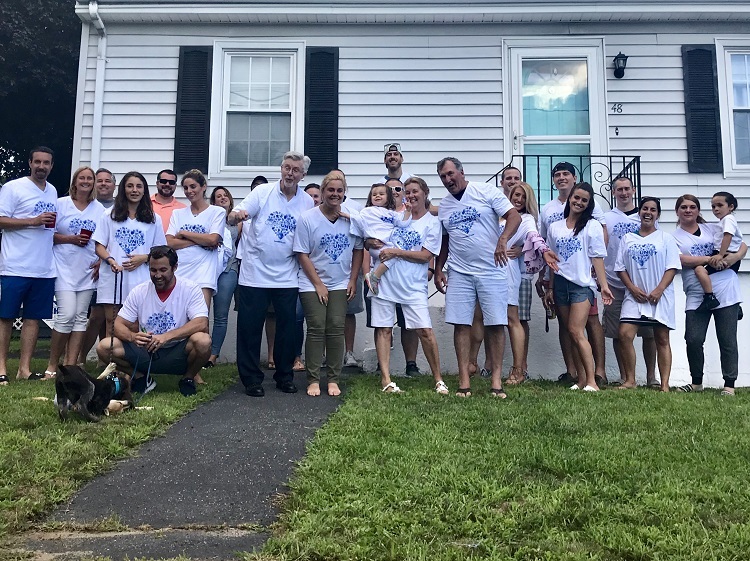 Jeanne D’Arc has helped host seven housewarming parties for first-time homebuyers in the past two years. The credit union covers the tab up to a certain number of attendees, but it’s the homeowner’s party to plan. 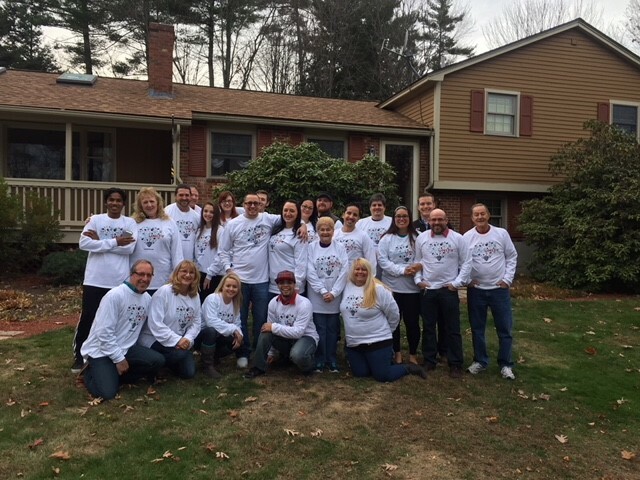 Buying a house is reason to celebrate for many homeowners, and Jeanne D’Arc Credit Union ($1.4B, Lowell, MA) likes to have a hand in throwing the party. Since late 2016, the credit union has helped one homebuyer every quarter host a housewarming party to christen their new home. 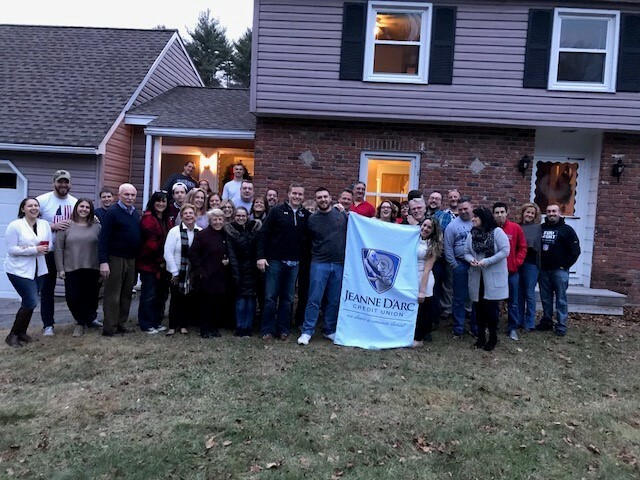 In this Q&A, Jason Dubois, the credit union’s mortgage loan origination manager, discusses how Jeanne D’Arc came up with the idea, how it makes that vision a reality, and what best practices it has developed for hosting a happy housewarming. Where did the idea of hosting a housewarming party for new homeowners come from? 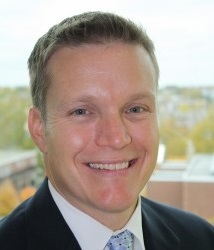 Jason Dubois: Our CEO, Mark Cochran, read about a similar party and shared the idea with the marketing group. I thought it was a cool idea. It’s a great way for us to celebrate homeownership with our members. The party underscores the magnitude of what they did: They bought a house! It can be scary, thinking about buying a home, but our job is to help relieve some of that anxiety so that when we get to the closing table, everyone is smiling. When we say, ‘Hey, we’re sure you are going to have a housewarming party. Would you be interested in having the credit union’s assistance?’ the smiles get even bigger. How do you decide which borrowers to ask? JD: We leave it up to the loan officers to decide. It’s tricky. We only do these once a quarter, so we can’t do it for everyone. We have so many members we help over the year. BEST PRACTICE: Jeanne D’Arc randomly selects a party recipient to ensure it does not play favorites and gives all members an equitable chance of selection. I look at the applicants in my pipeline and draw names out of a hat. I’ve personally been involved with two parties. The first was a long-standing member of the credit union. The second was with first-time homebuyers where this was their first experience with the credit union. I enjoy working with all our members, but I really took pride in helping those first-time borrowers into their first home. How do the parties work? What does Jeanne D’Arc cover? Do you require anything of the borrower? JD: We tell the borrowers to get settled and unpack their boxes. Once they’re ready to have the party, we ask that they give us a headcount. It’s their party — we’re just there to assist. We take care of the tab up to a certain number that our marketing department sets for us. At my first party, the homeowners catered food. I brought some drinks and credit union T-shirts. In the two-and-a-half hours I was there, at least 60-70 people came through. We took a nice big picture in the front yard. We hosted our most recent party this past weekend, and there were 30-40 people there. Who attends from the credit union? What is their role when they are there? JD: The only person from our team who attends the party is the loan officer who helped the borrower with the loan. They have the established relationship with the new homeowners and we don’t want that to end. As far as our role, we attend for a short period of time to say hello, meet family and friends, snap some pictures, and thank them for the opportunity to assist in their financing. It’s informal. We don’t make it about the credit union, we want them to have their party. It’s not a commercial for Jeanne D’Arc. It’s about helping them celebrate a big event in their life. How have homeowners and others reacted? How are these parties valuable for the credit union? JD: The response has been nothing but great. When we attend the parties, some people are surprised we’re actually there helping them celebrate. As far as value, this is a way for Jeanne D’Arc to say thank you to our members and affirm that we’re able to help members in our communities make strong financial decisions. JD: We don’t want our relationship to end with the party. Our goal is to keep in touch with the member. We tell them we don’t run and hide when we close the loan, we’re a resource. If there is anything we can do, keep our number on speed dial. 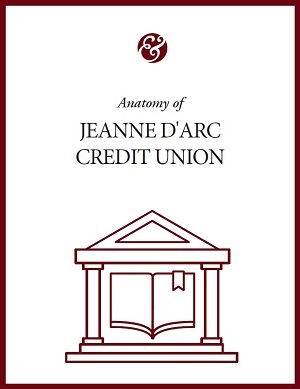 Jeanne D'Arc was the subject of Callahan’s latest Anatomy Of A Credit Union series. Read more in the Jeanne D’Arc series today.